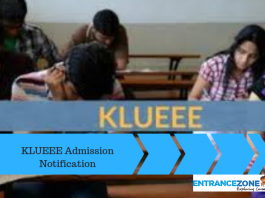 Firstly, Koneru Lakshmaiah University is a deemed university located at Guntur, Andhra Pradesh. 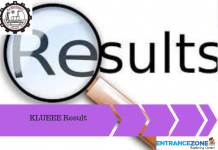 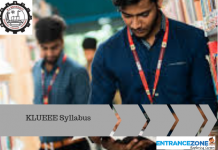 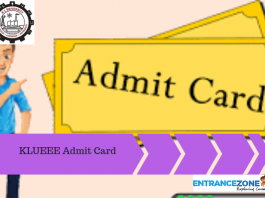 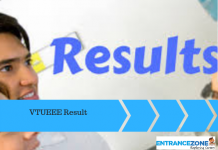 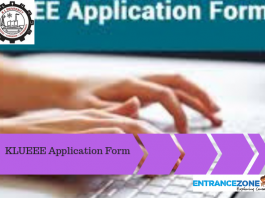 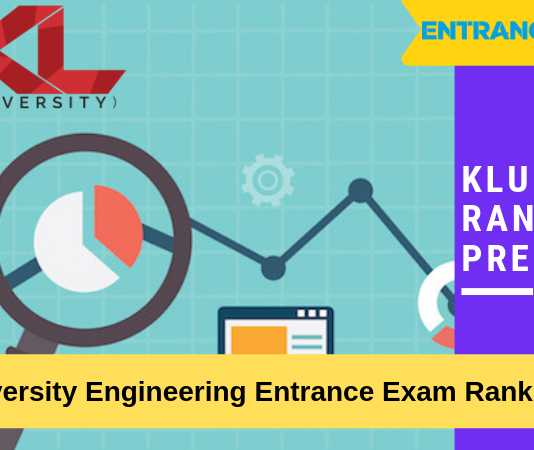 Also, every year, candidates get admissions to KLU through Koneru Lakshmaiah University Engineering Entrance Examination. 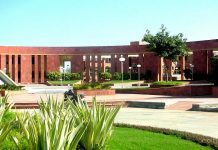 The university stood at Rank 68 in the rankings of engineering colleges of India released by National Institutional Ranking Framework (NIRF) in the year 2017. 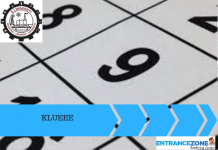 In the year 2017, KLUEEE held in the month of April 2017. 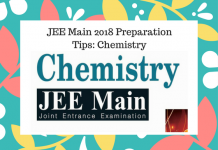 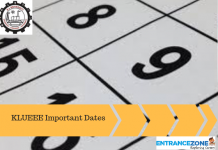 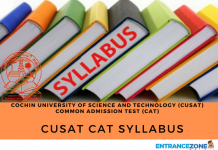 Similarly, in the year 2018, the examination may happen in the month of April 2018. 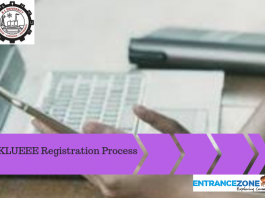 The candidates have to register themselves and apply online for the examination. 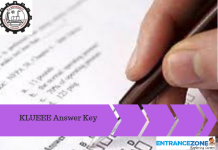 The aspirants must have to appear for the examination for getting admissions in Koneru Lakshmaiah University. 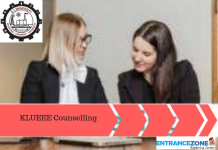 The candidates will get call letters for the counseling on the basis of their performance in KLUEEE 2018. 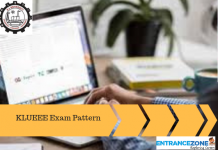 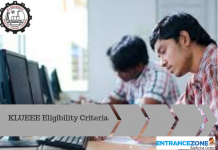 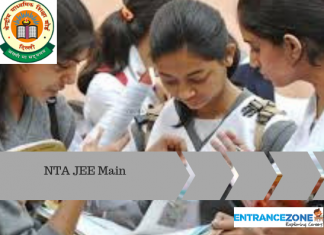 The aspiring candidates must read all the articles written below related to the engineering entrance examination.